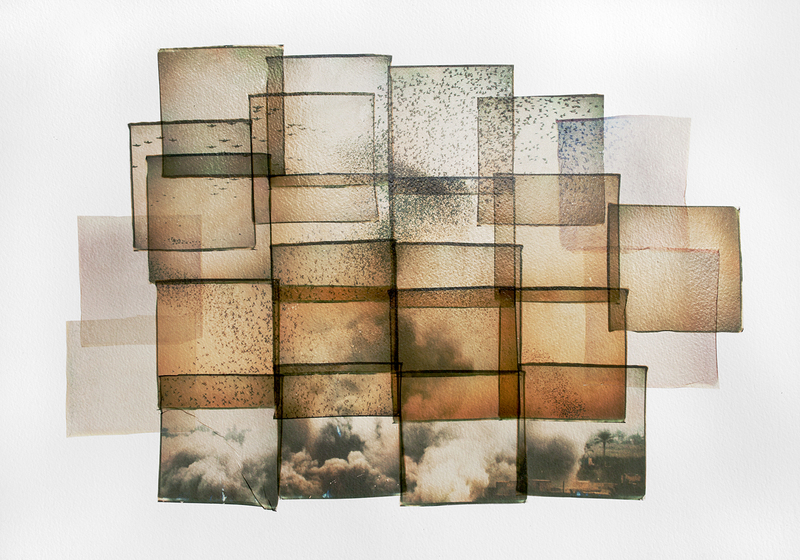 This hands-on day session explores the ways in which the unique chemistry of the Polaroid photograph can be manipulated to become a unique piece of art. Rhiannon will take you through the different types of films and cameras, from the cameras of the 70s through to the latest digital/analogue hybrids. We will then move on to manipulation methods like emulsion lifting, roller obstruction, masks, filters, multiple exposures, hand development, pod injection, and more! Rhiannon will be on hand to answer any technical and creative queries. Whether you are a seasoned Polaroid shooter, or completely new to the medium, this workshop allows you the creative space and support to hone your existing skills and learn new ones. No experience necessary, all materials provided. If you have a camera of your own, do bring it along. All participants will leave with a piece of work to take home.